Tina is my favorite. You never know who you’ll meet while traveling abroad! 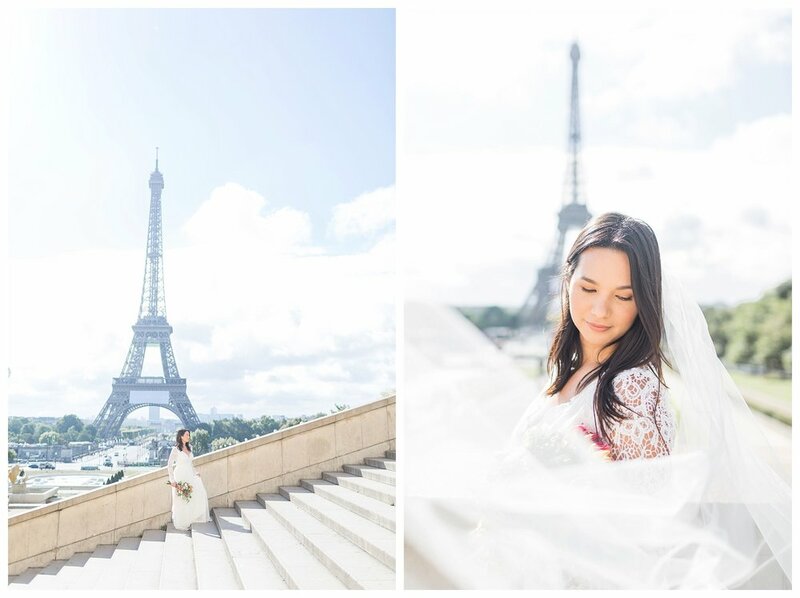 Tina is the owner of Twenty Oaks Photography and reached out to me to capture some portraits of her in Paris! She was traveling Europe alone and thought she may never get the chance to get photos done like this! I love this attitude. She did a shoot just for herself. 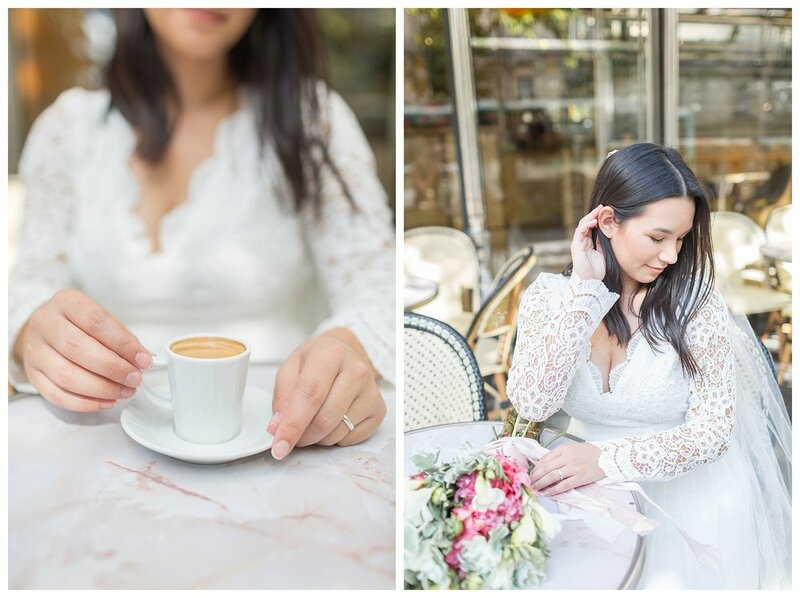 We woke up to snap some glamorous images on the Trocadero and ended at a little café to chat business and get an espresso. Her warm heart and fun-loving attitude inspired me to get a photoshoot of myself done on my next adventure! Here are some of my favorites! If you’re ever in need of an amazing Alabama photographer, Tina is your girl!